Welcome to Nîmes Agence, real estate agency in Nîmes specializing in the sale of apartments, houses, villas, land, and commercial locations. We specialize also in rentals, seasonal rentals, and property management. 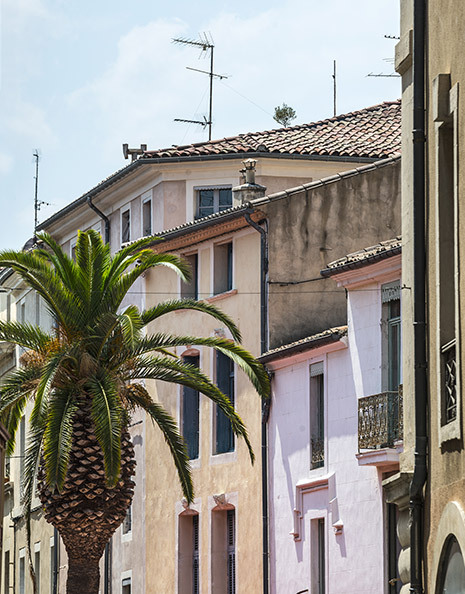 Our real estate agency offers a select approach to guide you in your decision to buy, sell or rent property in Nîmes, as well as in the larger Gard and Hérault departments. You would like to buy or rent ? Our bilingual and dynamic team knows how to help you with all administrative procedures associated in the buying and renting process, including those with banks, notaries, and local administrations, thus offering you a full range of quality service. 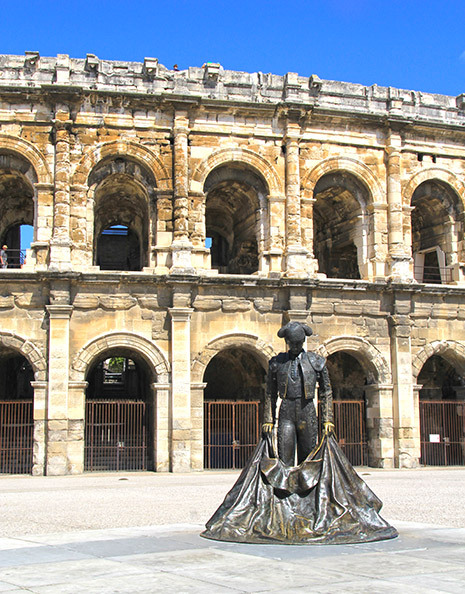 We have a wide selection of properties for sale and rent (studios, apartments, houses, villas, lofts, land, commercial properties, offices, and mixed use properties) in and around Nîmes and the surrounding Gard and Hérault departments. Our search to make your dream come true is aided by our constant cooperation with the other real estate agents of Nîmes to make your selection process easier and faster, and to offer you the largest choice with the best prices. Do you want to sell ? We prepare an estimate of your property, look for a buyer in our large portfolio of clients, and give wide exposure to your property on international websites. Owner ? Have your assets managed ! Are you a property owner and want to rent out your apartment? Choose peace of mind - trust a professional ! We take care of the rigorous task of finding and choosing a tenant, the drafting of the lease and the inventory, the collection of rents and associated fees, the payment of building (HomeOwners or Coop) fees, and annual rent revaluations. For your property maintenance we take care to use competent companies to ensure that your property retains the feel of being personally managed. Nîmes Agence works to establish and maintain long-term relationships between the owner and the tenant.